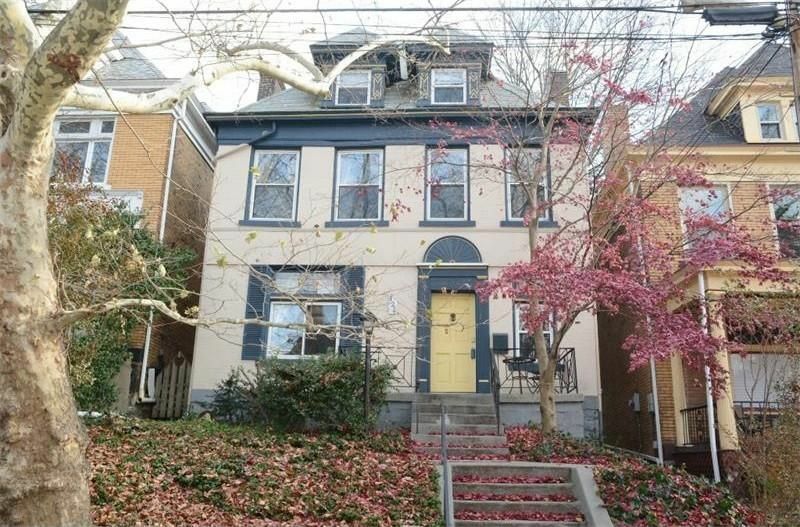 What can you buy for $250K in Pittsburgh? View of the first floor from the dining room at 119 Olympia St., Mt. Washington. All photos via realtor.com. 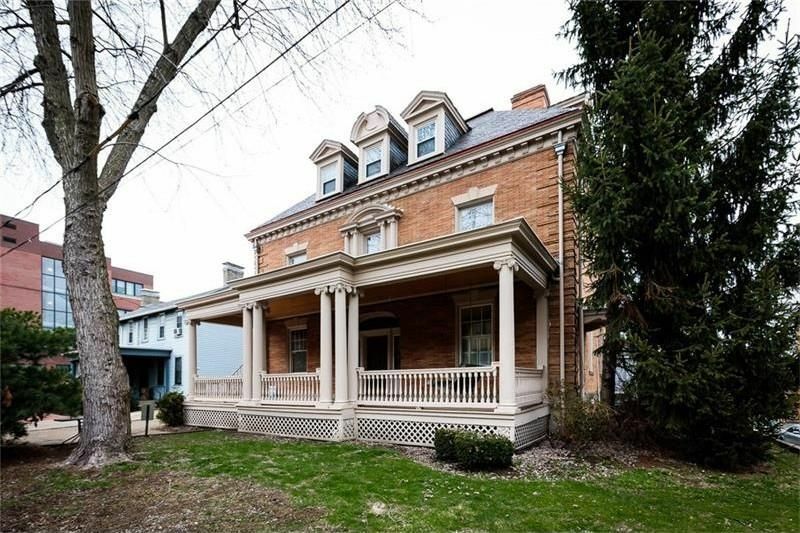 Pittsburgh’s real estate market is so strong right now that Realtor Theresa Lestitian White was rejected when she called to make one appointment—the seller’s agent was juggling 20 showings in four hours. If you’re house hunting, $250,000 buys you a single-family home in the suburbs and many city neighborhoods, or a condo in some of the hottest neighborhoods. An FHA-insured loan requires only a 3.5 percent down payment; with good credit, you can put 5 percent down for a conventional loan. 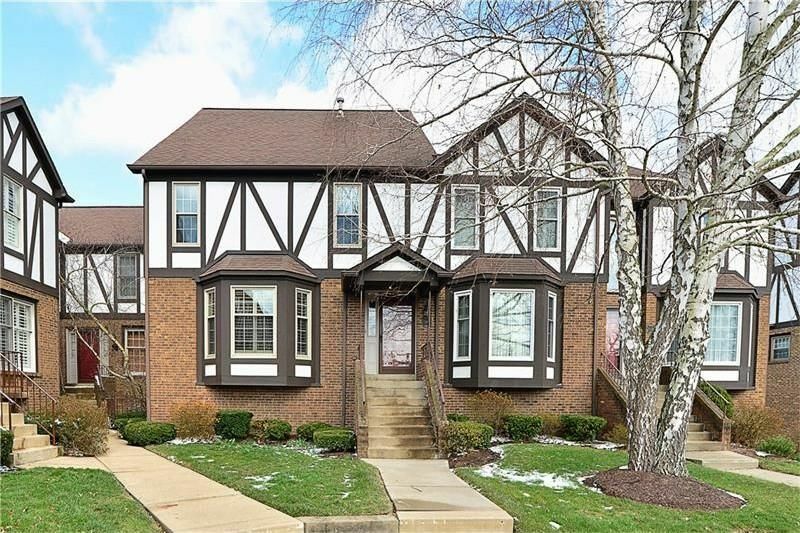 Here’s a sampling of what’s for sale for $250,000 or slightly more—including a contingency sale White secured for a home in Brighton Heights that drew multiple offers the day it was listed. 4008 Northminster St., Brighton Heights. 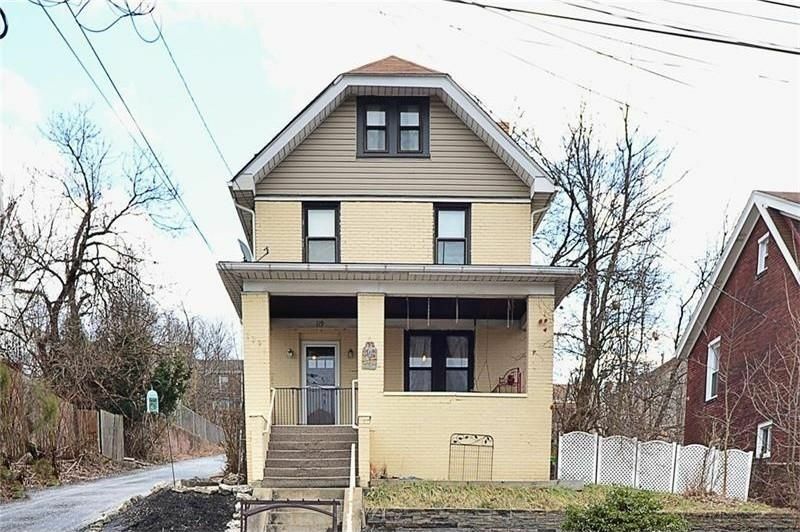 Description: This four-bedroom, 2.5-bath home built in 1910 has hardwood floors, original woodwork, pocket doors and plaster walls. Its updated kitchen has cherry cabinetry, granite countertops and stainless steel appliances. The dining room has a decorative fireplace; the second floor has a laundry room. The master suite occupies the third floor with a spa-like bath and walk-in closet. In the backyard are a deck and garden. 302 Cross Creek Court, West View. Description: This home built in 1991 has an open floor plan with wall-to-wall carpeting. The kitchen, with oak cabinets, opens to the family room with a brick hearth and log-burning fireplace. The living room has space for a home office. Upstairs are four bedrooms, including a master suite with full bath and large closets. This 2.5-bath home has a deck, lower-level patio and large yard, as well as a two-car garage. Description: Built in 1902, this five-bedroom, two-bath home in the Woodland Hills School District is located on a tree-lined street. 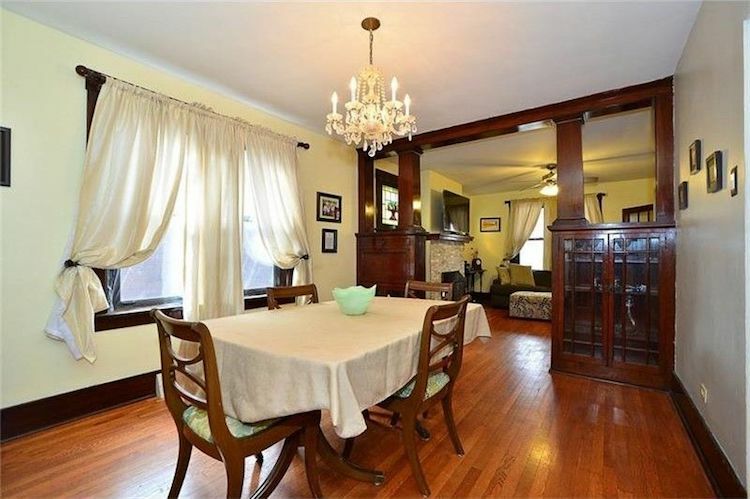 It has hardwood floors, original fireplaces, lots of closet space and an upper-level master suite. The eat-in kitchen has oak cabinetry and an oversized refrigerator. The rear sun porch and large backyard add outdoor living space. Description: This one-bedroom, 1.5-bath condo in an ideal location near UPMC Shadyside, shops and restaurants drew a contingency sale. The unit is tucked in the back of a converted Fifth Avenue mansion built in 1890, with its original dining room. Listing agent Robin Taylor with Berkshire Hathaway points out the woodwork, high ceilings, hardwood floors and large windows, as well as private outdoor patio. The bedroom and bath are upstairs. There is off-street parking and a basement laundry room. The former McCleary School at 5267 Holmes St., Lawrenceville. 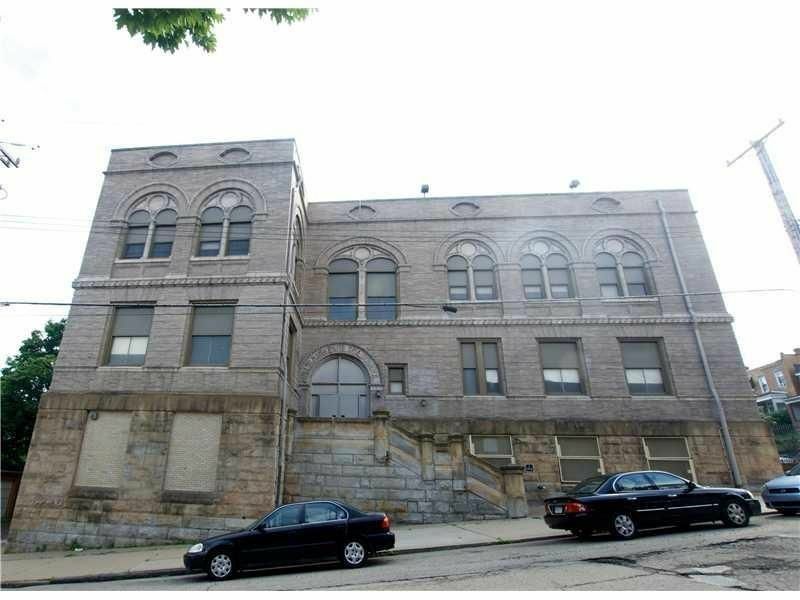 Description: The landmark McCleary School is being transformed into 25 units, including this one-bedroom, 1.5-bath living quarters. The building retains many charming details from its days as a school, such as original chalkboards and built-ins. The kitchen has an island and all appliances, and the building has electric heat and central air conditioning. 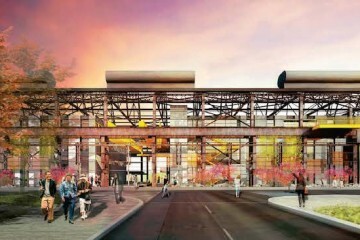 Located close to Butler Street’s restaurants and shops, the building has a shared rooftop deck, gym, dog-washing facility, covered off-street parking and outdoor bike storage. Buyers get a tax abatement. 1721 Merriman Court, South Side. Description: Looking for a newer home? This riverside condo was built in 2007 and has a city view. The living room has a corner fireplace and sliding door to the deck. The kitchen has a pass-through to the dining room. The master bedroom has a sink with a dressing area leading to the main bathroom; the other bedrooms are large. The laundry room, storage room and garage are in the lower level; a second vehicle could be parked under the deck. 119 Olympia St., Mt. Washington. 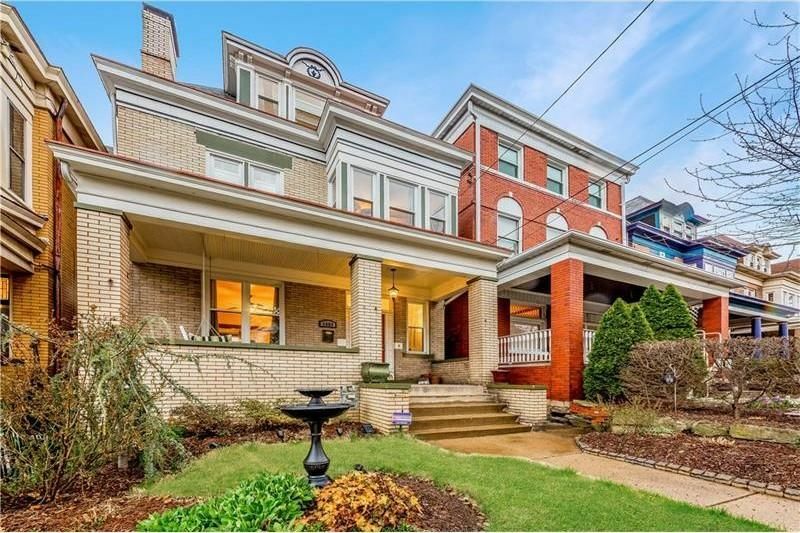 Description: This five-bedroom, two-bath home built in 1925 has been renovated. Located in the heart of Mt. Washington, it’s close to Grandview Avenue’s transportation and restaurants. 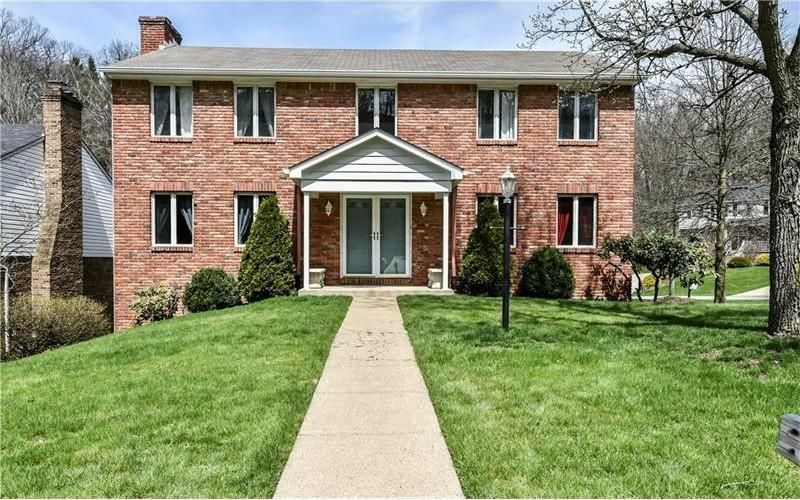 Howard Hanna agent Lu Ryan describes it as a “solid, well-maintained brick home” with a new furnace and air conditioning unit, large front and rear porches, off-street parking and a yard. The hardwood floors have been refinished; the kitchen and baths were remodeled. Original features include built-in bookcases and moldings. The lower level is partially finished. 81 S. Linwood Ave., Crafton. Description: This home in the Carlynton School District was built in 1953 on a corner lot and has had only one owner. Built-in cabinets flank the living room fireplace. The kitchen opens into a family room or dining room. Two bedrooms and a full bath are located on the main level; the second floor has a master bedroom with bath and walk-in closet, plus a second bedroom with a possible office area. The lower level has two game rooms, a laundry room, another office area and full bath. 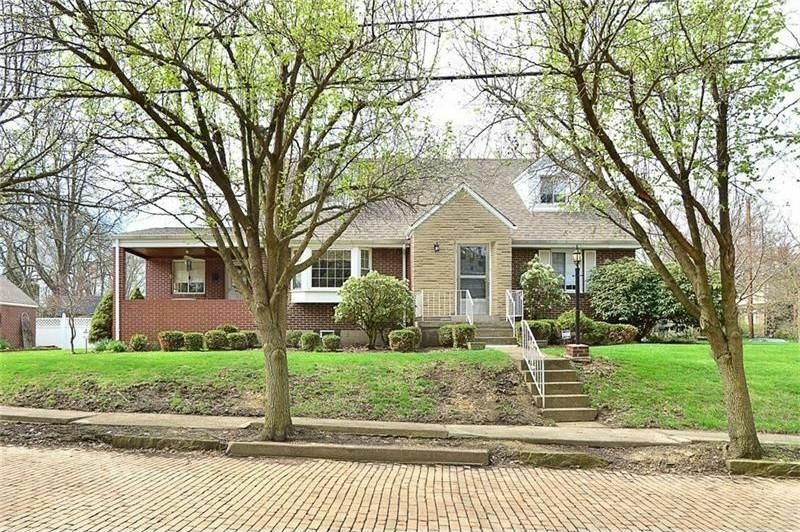 There’s a brick porch and nice-sized yard. 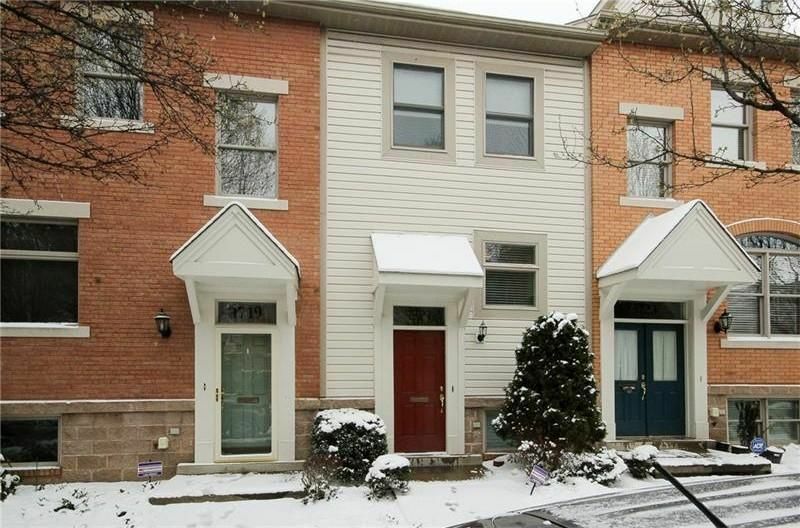 Description: This two-bedroom, 3.5-bath townhouse in Cambridge Park has hardwood floors, a bay window, sunken family room with a corner gas fireplace and large rear deck. The kitchen has a separate breakfast area and pantry. The master suite has dual walk-in closets, a balcony and full bath. The second suite also has a full bath, 10 feet of closet space and a built-in wall shelving unit with retractable bed. The laundry is located on the second floor. A third full bath is located off the lower level game room. There is keyless entry to the two-car garage. This home is in Montour School District. 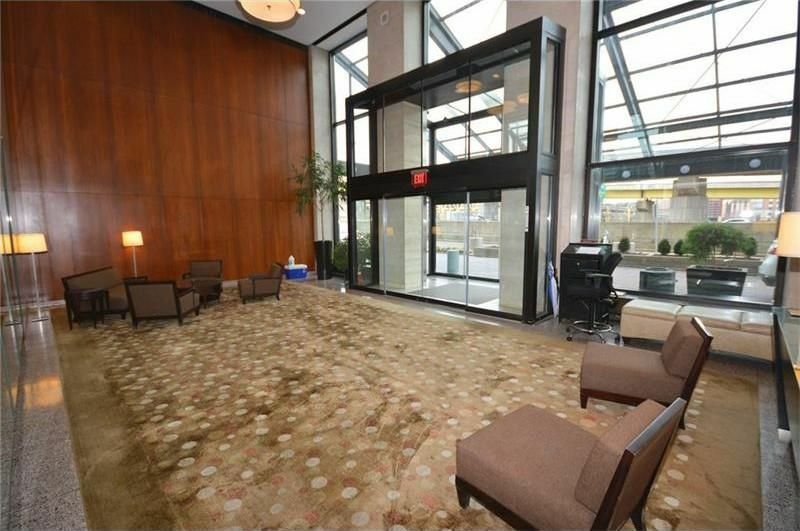 Lobby of Gateway Towers, 320 Fort Duquesne Blvd. Description: Several units are for sale in Gateway Towers, built in 1964, including this 12th-floor unit with one bedroom and 1.5 baths. 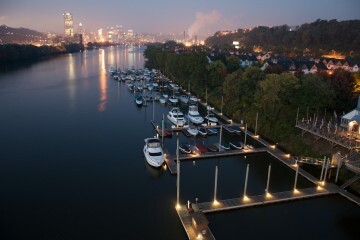 This condo has views of Heinz Field and PNC Park. Fully renovated, it has hardwood floors, granite countertops and updated appliances in the kitchen, motorized blinds, and generous closet space in the bedroom. Additional storage space and laundry are included. The condo amenities include 24/7 security and doorman, valet parking, a gym with saunas, billiards room, social room, keyed elevators, bike storage and dry cleaning. Condo fees cover utilities and garbage pickup. 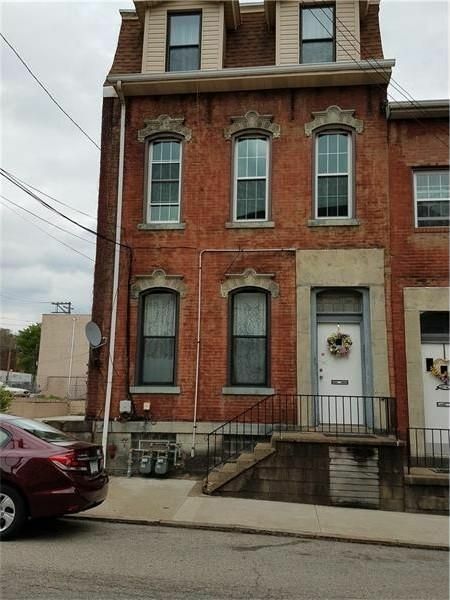 Description: Situated near Downtown, PPG Paints Arena, and Duquesne University, this 1900 row house has four bedrooms and two bathrooms, a full basement, courtyard and finished attic. It has central air conditioning and newer windows and roof. Architectural details include tall windows, woodwork and a gorgeous banister. Wondering what you can get for $75,000, or $1 million, or various other price points? 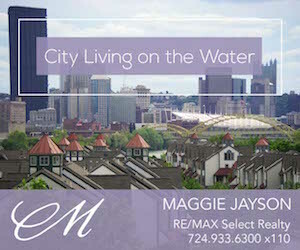 Check out our Pittsburgh real estate series .